This article was written on 17 Jan 2013, and is filed under News + Features. 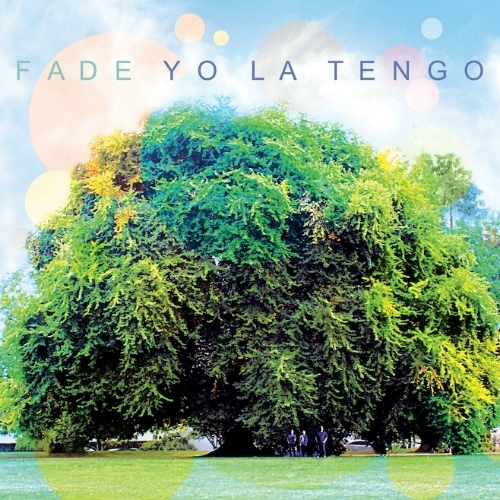 Fade is not the best YLT album ever, in fact some tracks remind me to good old ‘Painful!’. But ‘Fade’ is probably the best since ‘And Then Nothing Turned Itself Inside-Out’. Still my favourite is ‘Electr-O-Pura’, though. The Youtube videos will be available outside Germany only. Or use IP hiding proxies.